At Exit5 Auto we offer a full range of tire services including balancing, rotation, alignment, repair, and replacement. We carry all major brands and our prices are often lower than the big chain stores. If you have questions or concerns about your tires please give us a call or come in for a free tire inspection. Call today: (518) 541-5000. The biggest advantage of buying new tires in the added safety you'll get from them. They can help provide optimal traction, handling, and performance capability on a variety of paved and unpaved surfaces as well as in inclement weather such as rain or snow. New tires can also decrease braking time and stopping distance. Investing in new tires can change nearly everything about your vehicle. They can enhance its performance, ride, comfort, looks, and especially vehicle safety. There is no absolute way to determine the life of a tire. Some come with limited warranty coverage up to a certain mileage, but wear will depend greatly on driving habits, the function of the vehicle, maintenance, and the road surfaces on which they roll. When Are New Tires Necessary? Realizing when you need new tires may be a little tricky. That's why so many consumers ask so many different questions about tire quality, including tread depth, wear, and damage. There's no simple answer to all of these questions. If you are in doubt, bring your car in for an inspection. There's a lot riding on your tires, it pays to get them checked by our certified technicians. As you use your tires, the tread wears down. When the tread depth reaches 1/16", it's highly recommended that you change them. Driving with insufficient tread is definitely unsafe, and may even be illegal in your city or state. To determine the depth of the tread there are few different tests. You can perform a quick and accurate test with a tread depth gauge. However, if you don't have a tread depth gauge you can use the following coin tests to estimate the amount of tread you have left. Place a penny between the tread grooves with the top of Lincoln's head nearest to the tire. If you can see any space above the top of the head, it's time for replacements. Place a quarter between the tread grooves with the top of Washington's head nearest to the tire. If you can see any space above the top of the head, less than half your tread remains. Some service professionals recommend replacing your them at this time, particularly if you plan on driving in inclement weather or on a long road trip. 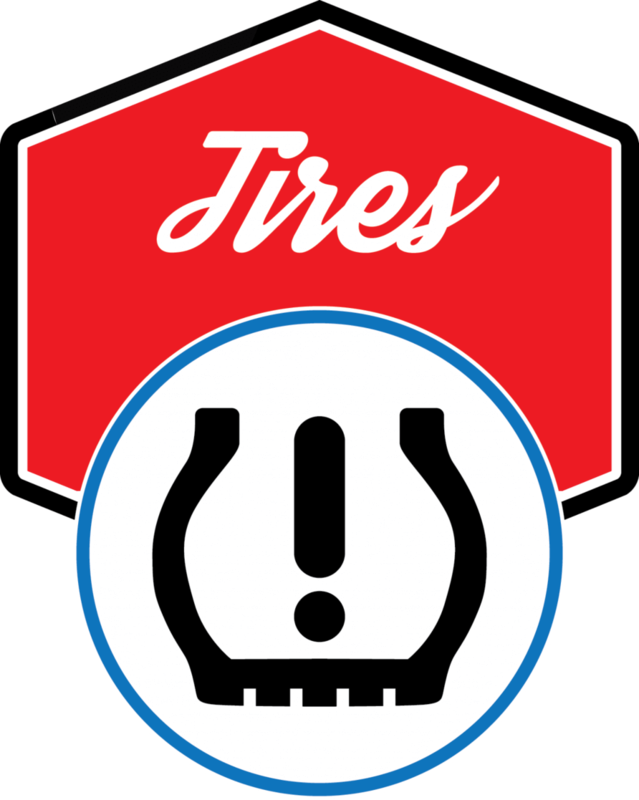 A common occurrence in many cars is uneven tire wear. 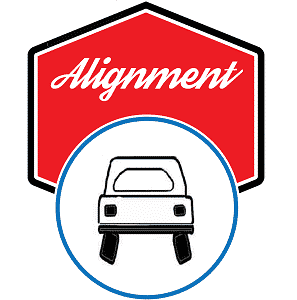 Uneven tread wear can result from a number of issues with a vehicle, including wheels out of alignment or balance, or it could be caused by driving on the tires when they're over inflated or under inflated. Once they become worn unevenly, there's no way to fix them. The only solution is replacing them.